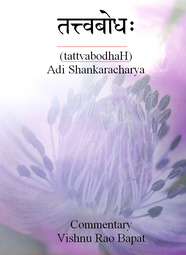 Part 21 of the commentary by Dr. VIshnu Bapat on Shankara’s Tattvabodha.This is a key work which introduces all of the key concepts of Advaita in a systematic manner. 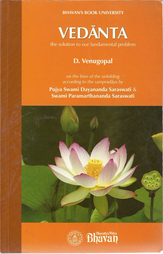 Part 21 begins the chapter on micro and macrocosm with a look at the jIva and its distinction from Ishvara. 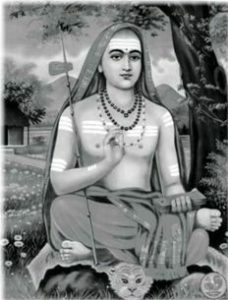 Part 35 describes the process of manifestation of the world and indiviual according to the Taittiriya Upanishad..
Part 34 answers some doubts as to how Brahman can be the cause of the world and differentiates saguNa from nirguNa.